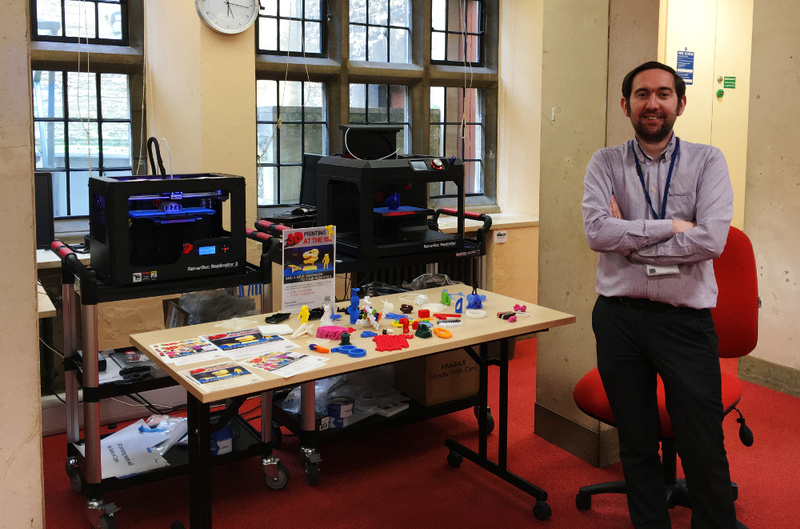 The Radcliffe Science Library recently acquired a MakerBot Replicator 2 3D Printer. We also have available two 3D scanners. The Replicator 2 is able to produce three-dimensional models using a biodegradable plastic called PLA (Poly(lactic acid)). 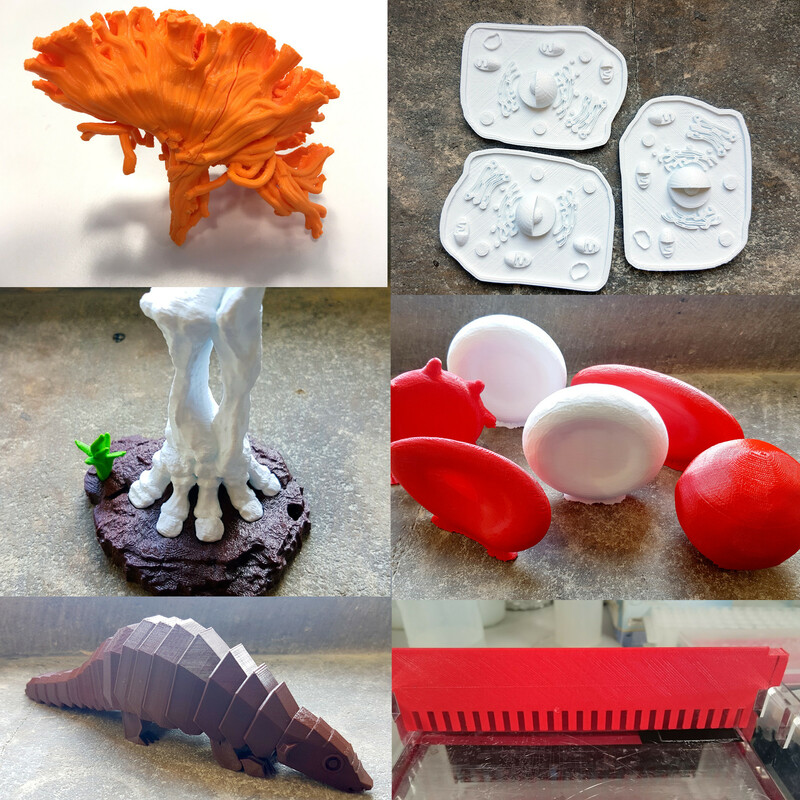 Models for the printer can be designed using a CAD program (such as SketchUp or TinkerCad), download from object repositories such as Thingiverse or copied from existing physical objects using a 3D scanner. The library has acquired a printer in order to give researchers and students at the University the opportunity to learn about and use this exciting technology for very little cost. 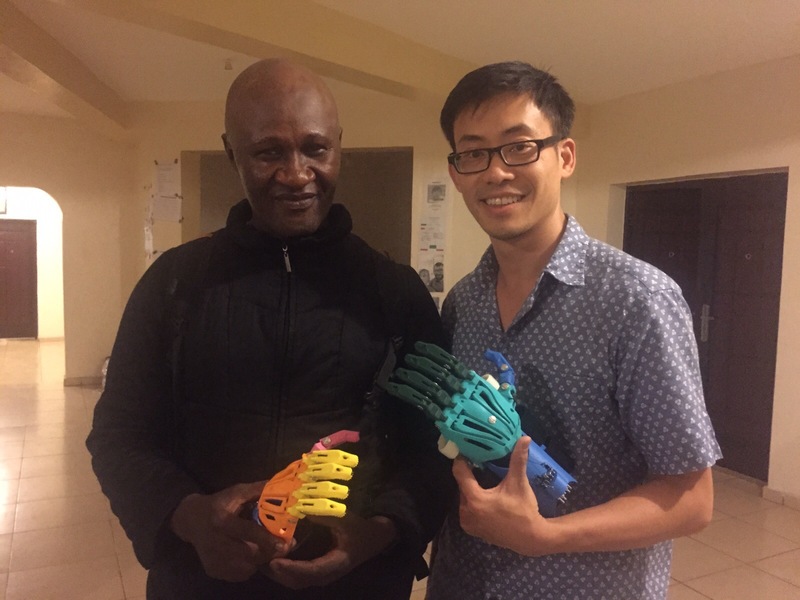 We hope that people will be inspired to think about new ways in which they can use 3D printing to explore their own areas of research. Throughout 8th week we will be running a series of demonstrations of the 3D printer. These will take place in the Entrance Hall of the RSL. Our first demonstration will be at 2 pm on Monday 1st of December. 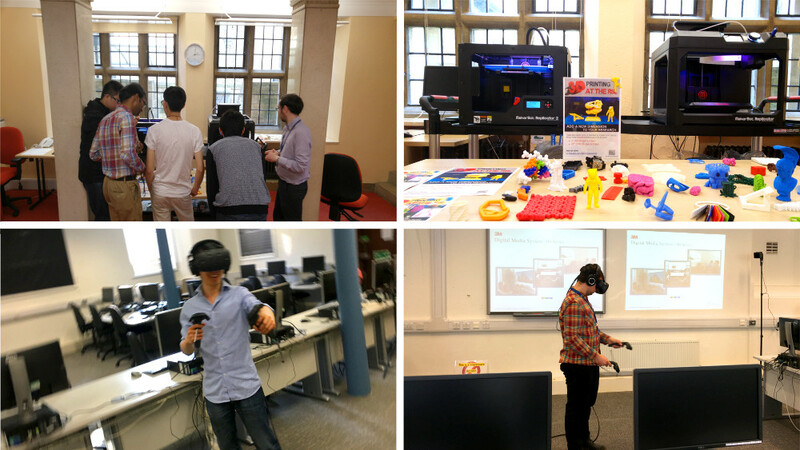 On Wednesday 3rd of December, also beginning at 2 pm, there will be a series of talks taking place in the RSL Entrance Hall in which researchers will talk about how they already use 3D printing in their work. Please join us for one or all of the talks.